Late payments can cost businesses time, money and even the future of your business. In fact, 80% of UK business failures are caused by cash flow issues. Our research shows that the average small business is owed £12,000 in outstanding invoices and 45% of invoices are not paid within 30 days. If businesses had access to this cash, they could invest in growth. 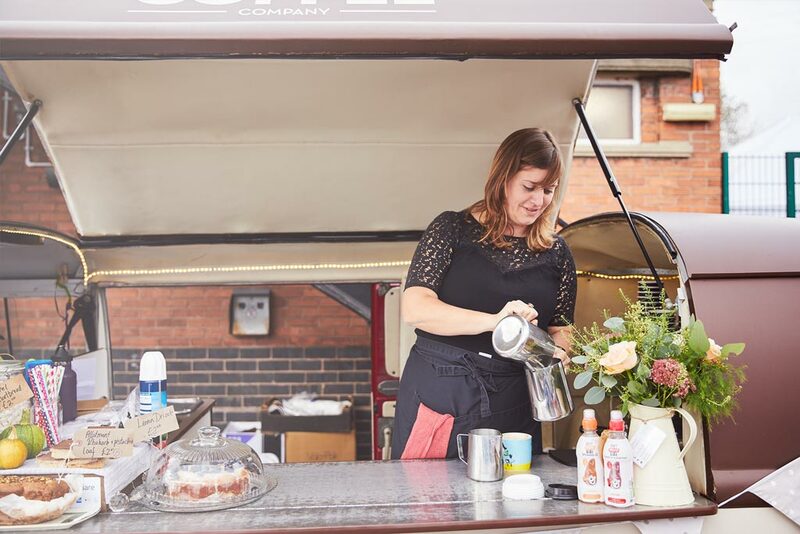 For example, small businesses spend an average of £3,000 a year on advertising and marketing, so getting invoices paid faster would allow for additional investment in reaching new customers and perhaps take on a part-time employee too. (This is why we’ve written an open letter to other FTSE-100 companies urging them to pay their suppliers within 30 days). Watch the short videos below to see how connecting Sage Pay to Sage One can improve your cash flow and make it easier to manage your finances. 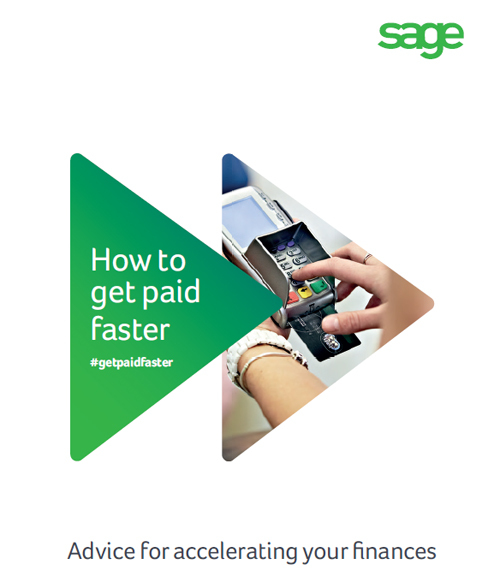 Then visit our ‘Sage Pay: Get paid faster‘ page to sign up for the service. We came across a cool site which you may delight in. Take a look if you want. Every when inside a while we pick blogs that we study. Listed beneath would be the latest sites that we opt for.